Top RC Model USA is the exclusive distributor of high quality RC Scale Warbirds, RC Jets, Pattern Planes in North America. 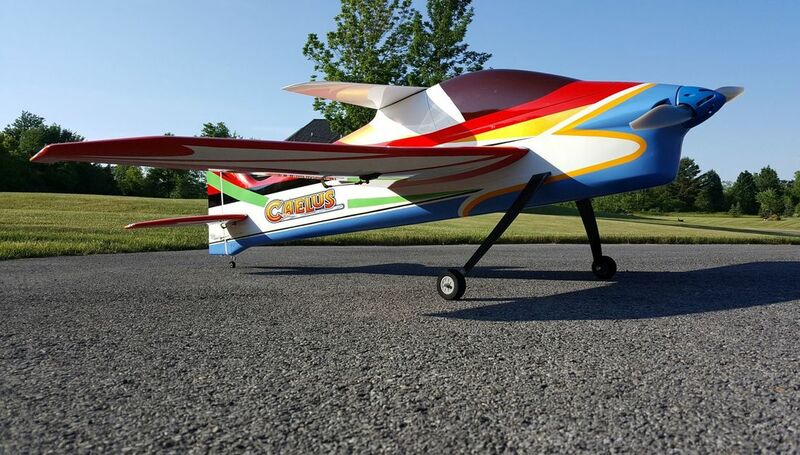 ​A comprehensive list of scale and sport RC aircraft. Scale detail at an affordable package. All models feature full composite construction. 95% assembled complete - right out of the box. High quality accessory kit included. All surfaces are pre-painted, decals applied and clear coated. Available power options are; Gas, Electric, Turbine. The attention to detail put into these RC planes are unrivaled. The full composite constriction with a paint scheme that;s a real eye catcher. 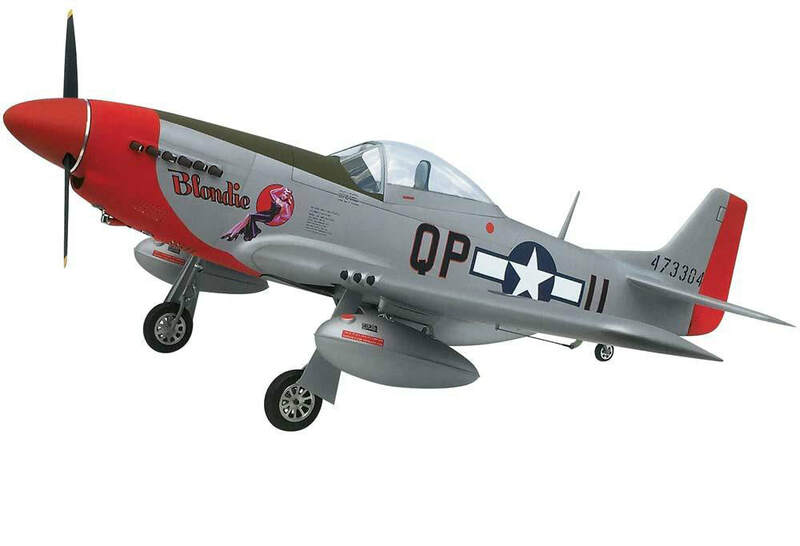 If you're looking for a scale Warbird or Scale Jet, Top RC Model USA has just what your looking for. High quality construction at a price that fits most flyers budget.